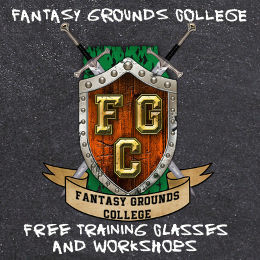 In this 90 minute session I will discuss the Fantasy Grounds file system structure and then create a basic extension to demonstrate how the ruleset and extension layering works. 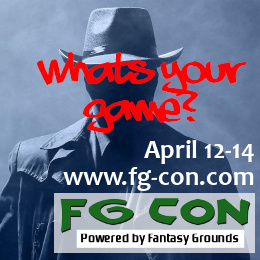 We will explore methods to find the code that you want to alter and how to find all of its components. It is most likely we will only deal with an XML coding example but time permitting we may look at a basic LUA extension also. 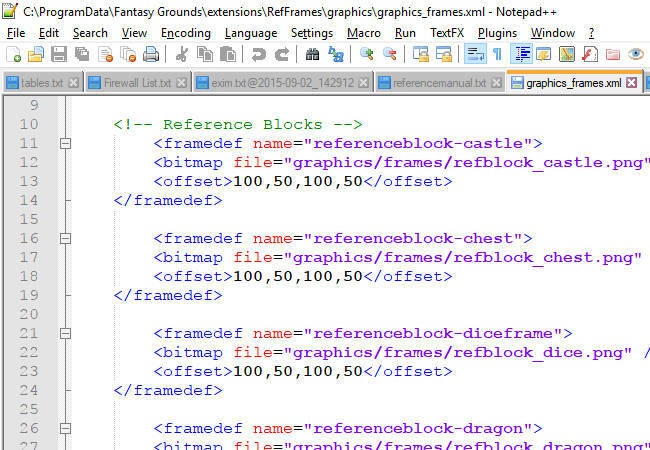 To follow along in this session I advise that you download and install Notepad++ and 7zip – although neither is necessary they will be the tools that I am using and they are simple and easy to use. Hi, damned. Any chance you plan on recording this one also? I am interested in the topic, just not get up at 3am to attend interested. 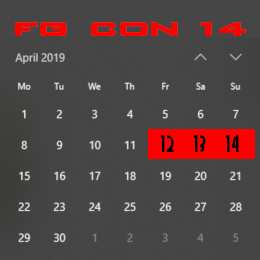 If the recording is successful it will be posted on Youtube and linked on the FGCon website. It’s 4AM, but I will try to register nonetheless. A recording would rock too! I’d love someday for someone to make a video of “how to trace an existing Ruleset to learn rulesets” 😉 I am currently going through documentation (close to done with Wikis) then was going to try to understand Core and existing ruleset like 3.5 or 5. But not sure how to go about reading the Lua. I mean, if it was C++, I’d start with int main(int, char**) to see what was going on. Not sure how the “flow”/”event pump” works. Please take me off the list for this class. My time zone was incorrect.